It’s the time of the year where the temperature drops into a cool breeze while the leaves change its color from the evergreen to a vibrant hue of art before it will all fall away and the crisp sounding of leaves crackling to every step you make are all the exciting realization that autumn is here. Autumn is the “cooling off” season between sizzling summer passed and a preparation in welcoming the winter season. It’s a prelude to the family-oriented packed activities and holidays we have coming like back to school rush, Halloween, and Thanksgiving before rolling into winter time with Christmas and New Year’s celebrations. Everything about autumn is perfect. It is a perfect time to go walking, camping or even fishing with the ray of sunshine meets the autumn cool breeze with a lovely scenery to go by and a refreshing breath of cool sharp air. Of course, one of the great things about autumn is the comforting warm drinks that you can’t resist as you snuggle up to take those extra hours of coziness during this autumn season. Warm drinks and comforting foods are the heart of enjoying the autumn season while you relax drinking and chatting with friends or just by yourself near a fireplace curling with blankets while reminiscing the good old days and excited to look forward to a fabulous year ahead. Well, with that said, drinks are on us. 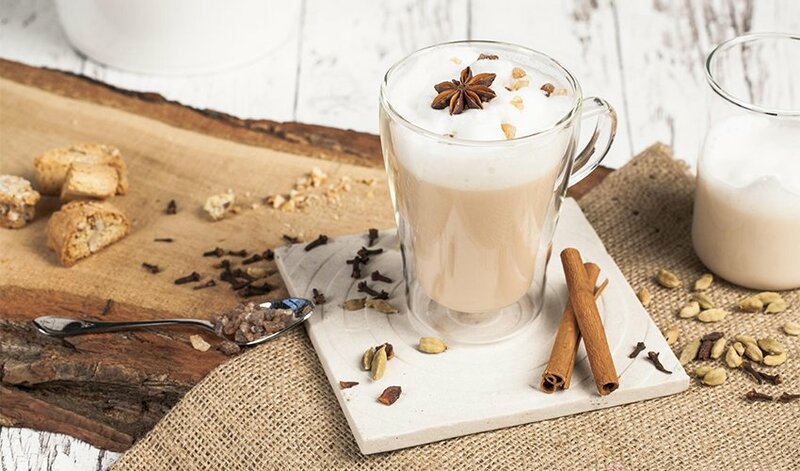 Here’s a list of warm drinks to keep you cozy for the autumn season which are easy to prepare and will give you indulgence during this cool weather. Who says you can’t make your own hot chocolate mix? This is a creamy mix of chocolate and rich cocoa blend. It gives a decadent flavor and a creamy texture. You can prepare this ahead and store it in an airtight container for 3 months so whenever you crave for a hot chocolatey drink, you can easily whip it out. To make this the chocolate mix, just ¾ cup powdered sugar, ½ cup good quality cocoa powder, 3 oz. of coarsely chopped bittersweet chocolate chips, 2 tsp. cornstarch, 1/8 tsp. of fine salt, and 1 tsp. vanilla bean. 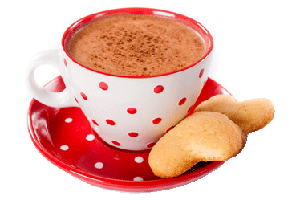 To make the hot chocolate, bring 1 cup whole milk to simmer then add 3 tablespoons of the hot chocolate mix. Whisk it continuously until the chocolate mix is dissolved and slightly thickens for about a minute or two. Enjoy it with marshmallow or whipped cream on top. This is definitely a quick fix to warm a cool day with an added vibe of tropical goodness in the coconut milk plus it got creamy consistency from the white chocolate and a boost of caffeine from matcha powdered green tea that creates a refreshing green color to your hot chocolate drink. 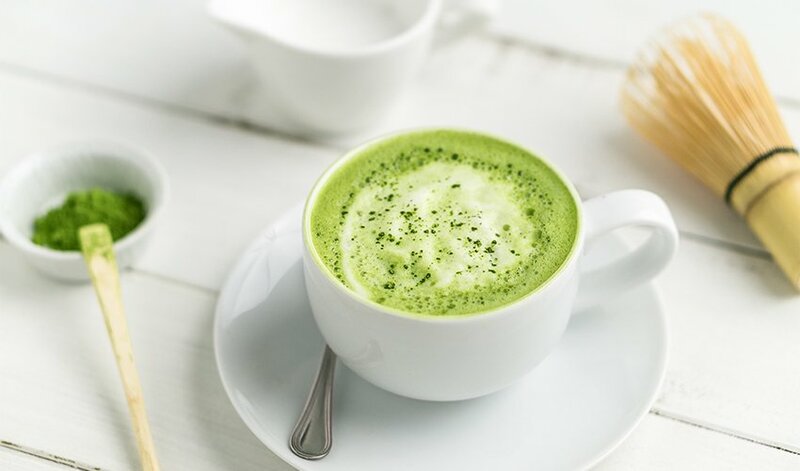 Simple to make yet contains the awesome health benefits of matcha green tea compared to regular brewed tea. To make this, simply, heat 3 oz. of chocolate chips or white chopped chocolate and 1 can unsweetened coconut milk in a saucepan. Stir until chocolate is melted. Set aside. Meanwhile, sift 1 ½ matcha using a fine mesh sieve into hot water then whisk until frothy. Whisk the melted chocolate to the matcha mixture until smooth. Top with marshmallow and sprinkle with more matcha. What is autumn without a pumpkin spice latte? 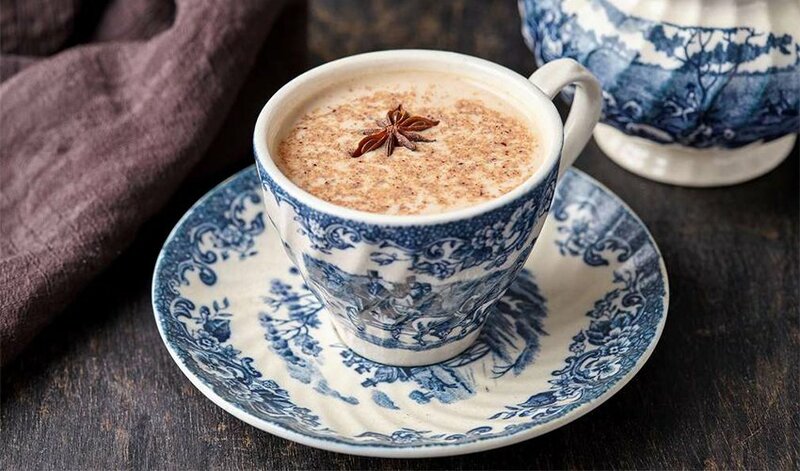 This warm drink is a favorite as soon as the cold snap out even before the arrival of autumn. Get comfy with this classic drink that has real pumpkin puree and honey for a sure good taste with a healthy twist. To make this, in a saucepan add ½ teaspoon pumpkin pie spice, 2 tablespoon pumpkin puree and 2 tablespoons of honey over medium heat. Stir continuously until it starts to simmer. Next, is to stir in 1 ½ cups milk and 2 tablespoons of pure vanilla extract. Bring to a slight simmer and stir continuously. Next, transfer the mixture to a blender carefully and blend until frothy. Divide the latte mixture on top of 2 glasses that have 1 shot of espresso each. Top with whipped cream and drizzle with chocolate sauce. How about jazzing up your nightly hot chocolate with raw cacao that will boost your energy level but won’t give you a jittery feel of caffeine? 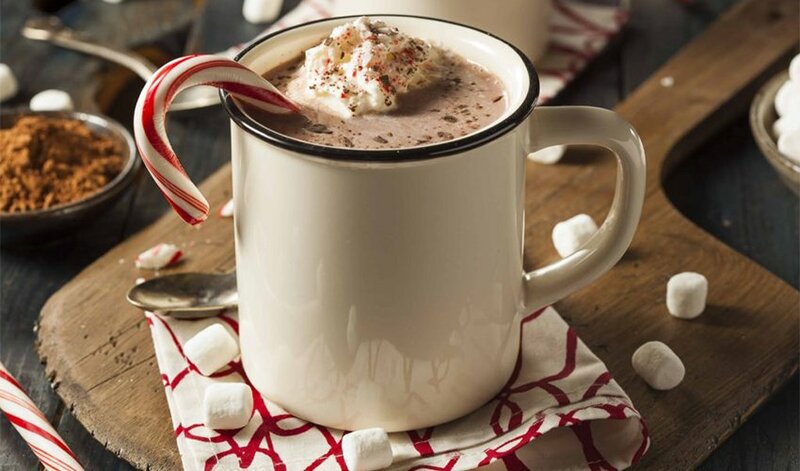 This winter, make your hot chocolate interesting by skipping pre-packed hot cocoa mixes that are oozing with sugar and barely a sight of chocolate. 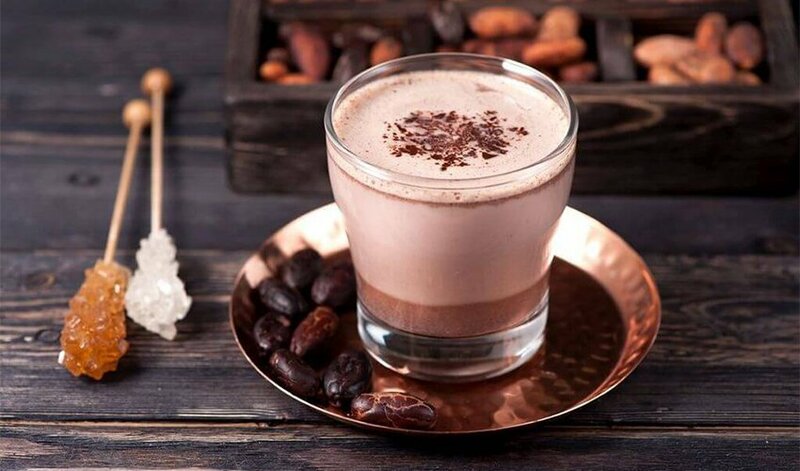 This drink goes straight to chocolate’s source by using raw cacao. To make this, combine 1 cup of grass-fed milk or alternative dairy of your choice, 1 tablespoon of raw cacao, 1 teaspoon maple syrup in a saucepan. Stir it thoroughly and heat gently. Remove from heat before it reaches the boiling point. 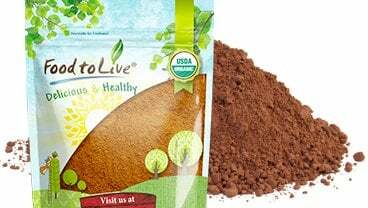 Enjoy its deep chocolate flavor and healthy advantage. 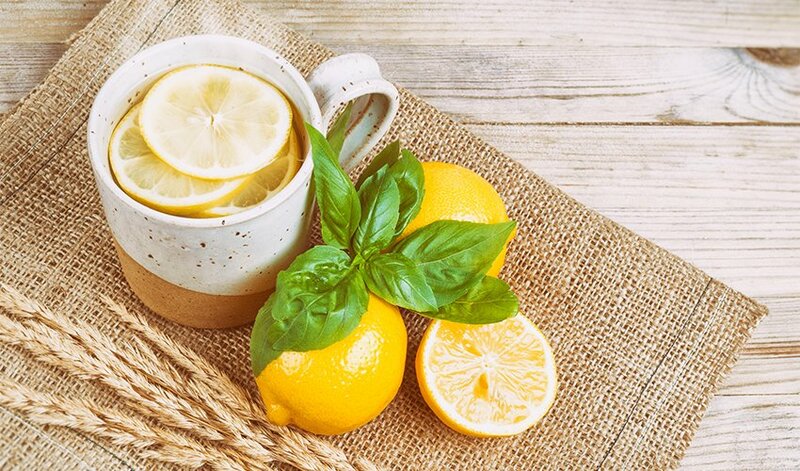 Keeping you away from the common colds and coughs during chilly days is what this drink offers. It got the medicinal properties of ginger in a latte. You will enjoy its creamy, soothing and mildly sweet gingery taste that brings out a perfect combination of good health and comfort. To make this, you should start by making the ginger syrup first. Just bring into a boil 1 ½ filtered water, 1 cup organic sugar cane, and 1 knob of ginger. Simmer until sugar is dissolved and liquid is reduced and slightly thick. Strain into a bottle or jar for storage. 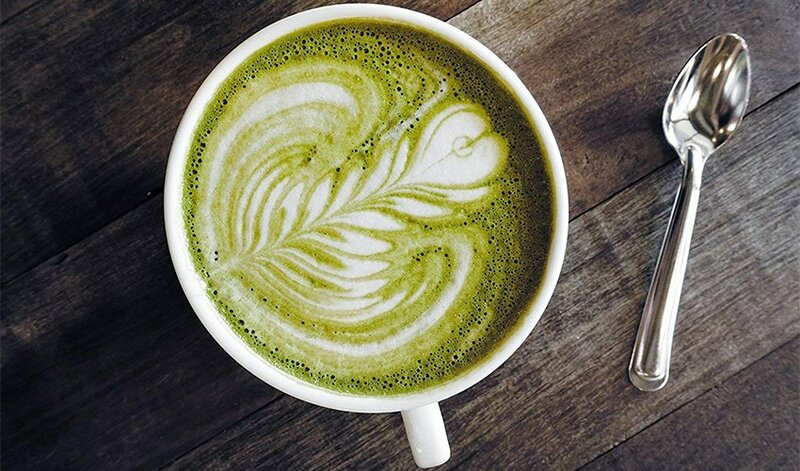 To make the latte, heat 1 and ¼ cups of unsweetened almond milk then add 1 to 2 tablespoons of ginger syrup. Adjust the sweetness according to your taste. For a more gingery taste, you can steep ginger tea to almond milk and add the ginger syrup. Top it with sprinkles of cinnamon. Now that the winter season is coming, it is best to keep ourselves fit for the strenuous parties, family gatherings, and not to mention great foods that can pack on pounds during the holidays. This drink is full of healthy goodness while you enjoy your moments with your friends and family. 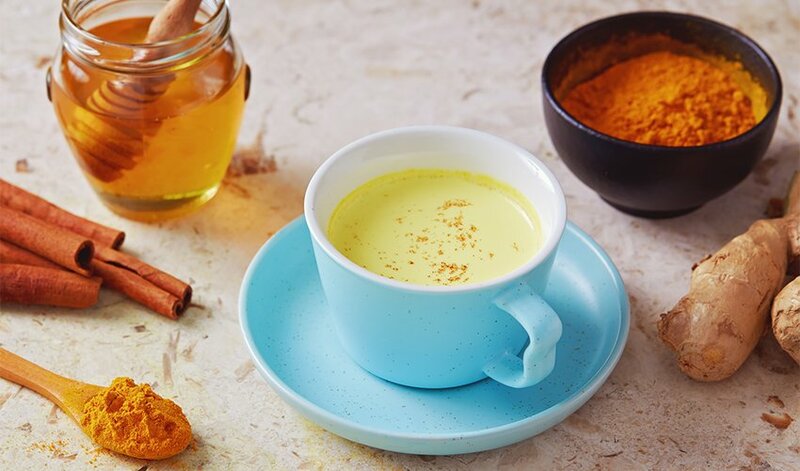 It got the powerful turmeric known for its antioxidant and anti-inflammatory properties and subtle taste of lemon that flushes away toxins from the liver and kidneys. To make this, mix in mug 1 ½ of freshly boiled water, juice of ½ lemon, a pinch of red chili or cayenne powder, pinch of coarse sea salt and a pinch of raw cane sugar. Stir well. 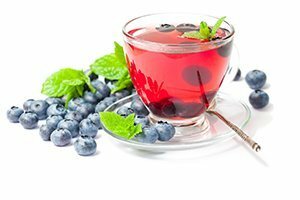 If you need to cut back on caffeine and calories, this drink is the way to go. 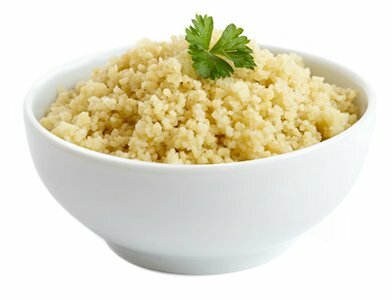 It is delicious, healthy and comforting all in one cup. To make this, combine 2 cup water, 2 peppercorns, 3 whole cloves, 1/8 teaspoon nutmeg, ¼ teaspoon ground cardamom, ¼ teaspoon ground ginger, and 1 cinnamon stick. Bring it to a boil for at least 5 minutes to let the spices release more of its flavor. Remove from heat and strain into a big mug then place 2 black tea bags in water and let steep for 3-5 minutes. Next, stir in 2 tablespoons of brown sugar and 1 teaspoon vanilla extract. Heat ½ cup milk and stir into the tea. Enjoy with sprinkles of cinnamon on top. During cold days, hot drinks are a necessity to keep your body warm and it is considered as a treat if the drinks have a soothing and healthy twist to it to keep our body fit to enjoy the cold weather. 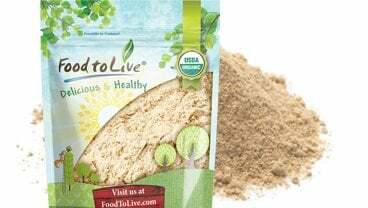 Moringa is a longstanding healing plant that gives favorable health benefits. It brings soothing relief for anemia, digestive problems, headaches and joint pain. Enjoy its natural curative and comforting effect. To make this, combine 1 ½ tablespoons of moringa powder, 3 cups cashew milk, 2 teaspoons of maple syrup, and 2 teaspoons of coconut oil. Whisk well and bring to simmer then remove from heat. Pour mixture into the blender and blend until frothy. Divide into two mugs and serve. Enjoy its creamy delicious taste and healthy goodness. Warm drinks during cold days are a great way to give you comfort and a relaxing feel during the autumn season until the winter time. They are decadent, luxurious and definitely splurge-worthy. 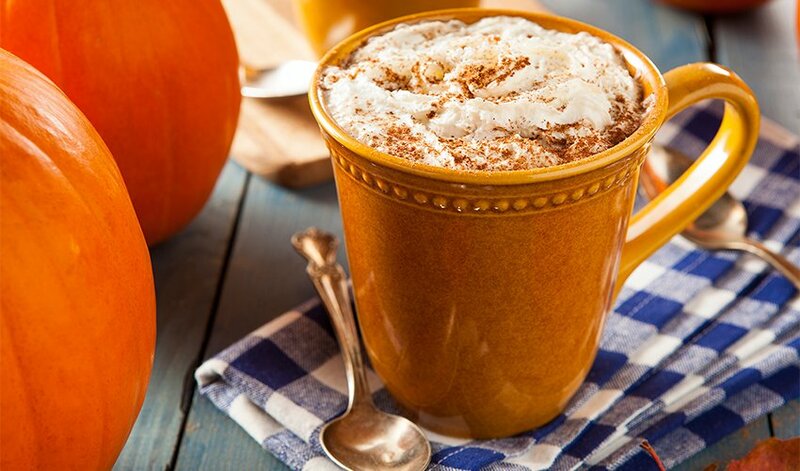 What is your favorite drink for the autumn? After a hard work day, give yourself a treat with these lovely drinks and cheers to the celebrations ahead.